The Nissan brand announced about the launching its new model Nismo, which is expected to introduce at the Motor Show in Tokyo this November. Now the novelty is tested on tracks in Germany like the famous Nürburgring. The Nissan Nismo is a car of 2015 model year. The producing of this car could be possible owing to the joint collaboration between Nissan and the Williams Advanced Engineering, which took upon themselves development of simulation, aerodynamics and using special materials. The novelty got some spoilers placed around a vehicle, new intakes, which are located on both sides, new exhaust pipes. The main advantage is the reducing the weight of a car, the improved aerodynamics, a simplified interior including carbon fiber panels. 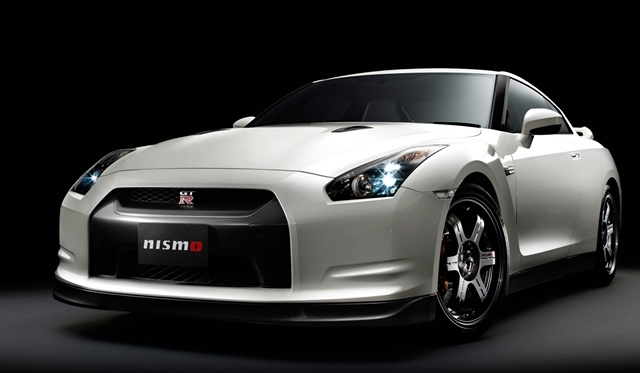 The Nismo is equipped with a V-6 GT-R twin-turbo producing about 570 horsepower. This powertrain is able to allow the car going the Nürburgring track for 7.18 seconds. Besides, the GT-R Nismo gets a six-speed gearbox with the dual-clutch system works with an upgraded suspension together make this model to be a real racecar. The special Nismo elements include sports wheels, brakes and an exhaust system. This vehicle is expected to accelerate from 0 mph to 60 mph in just 2.0 seconds, and it would be the fastest vehicle in the world. However, honestly, we suppose the actual time probably be 2.5 second as the Bugatti Veyron. There will be interesting details about this novelty in a few next months. We will keep you informed. Incredible POWER! 2014 Nissan GT-R NISMO tested on the Nürburgring Nordschleife!